Home / QuiBidder of the Week – Yvonne S.
Congratulations to the new QuiBidder of the Week, Yvonne S.! Yvonne cleaned up this week! 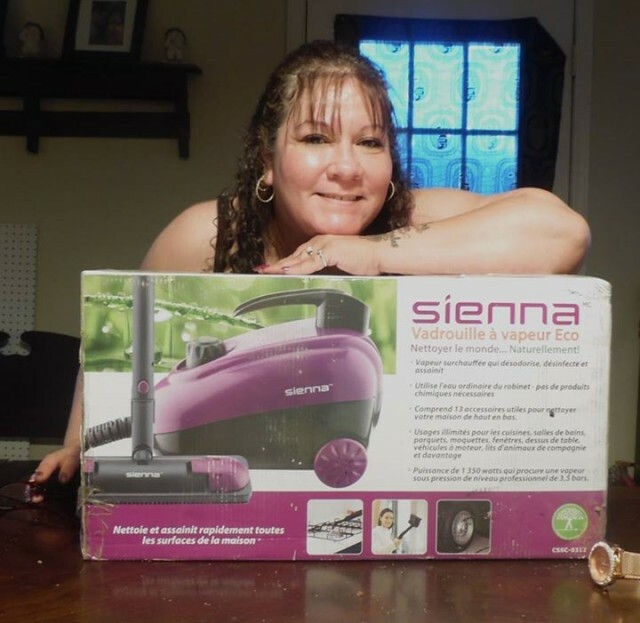 She replaced a broken, but much loved slow cooker and won a carpet and hardwood cleaner designed to help those of us prone to allergies. Congratulations Yvonne! Keep reading to learn a little about her experiences bidding on QuiBids. Be sure to congratulate her in the comments below! A nightmare turned into a Dream! 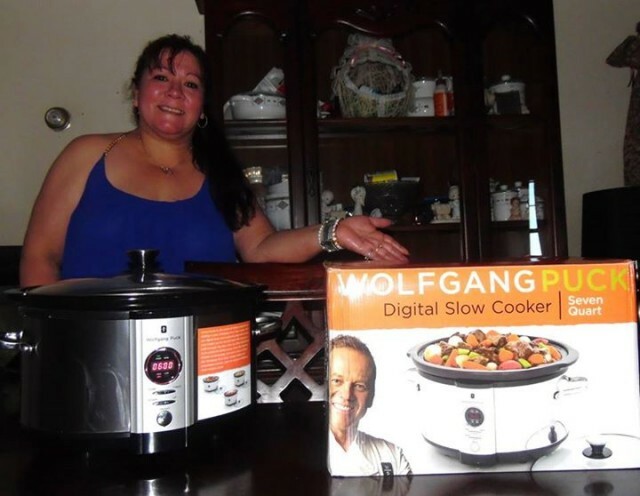 I won this awesome slow Cooker from Quibids about a year ago. My Cuisinart Slow cooker and I loved it so much! I dropped it and broke it I cried. I am so excited I had to rush and show everyone! Here is my Totally Awesome win! Any one who suffers from Allergies, this is for you! It does so much more than clean floors. As soon as i recieved it, I used it. I cleaned all my ceiling fans and little fans I have threw out my home. It made cleaning them such a breeze! No added chemicals needed The steam santizes as it cleans. The Sienna reaches areas and tiny cracks I cannot reach. You can clean just about anything with it. It comes with several different attachments. I know my ceiling fans, box fans look brand new. You can use it on furniture. I cannot say enough about this product. Thank you Quibids for being you, I really needed this. QuiBidder of the Week – Teresa N.